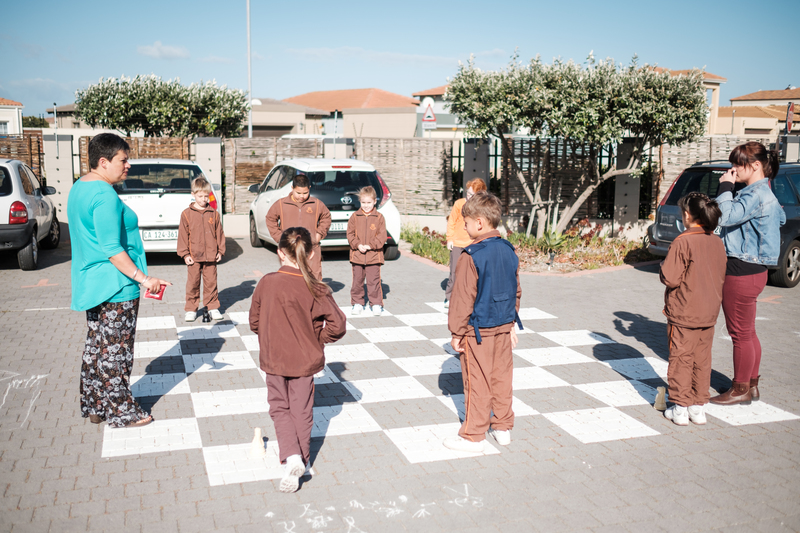 The MiniChess program was developed over years of teaching chess to “entry phase” learners (5 to 9 years of age) as part of the school curriculum. 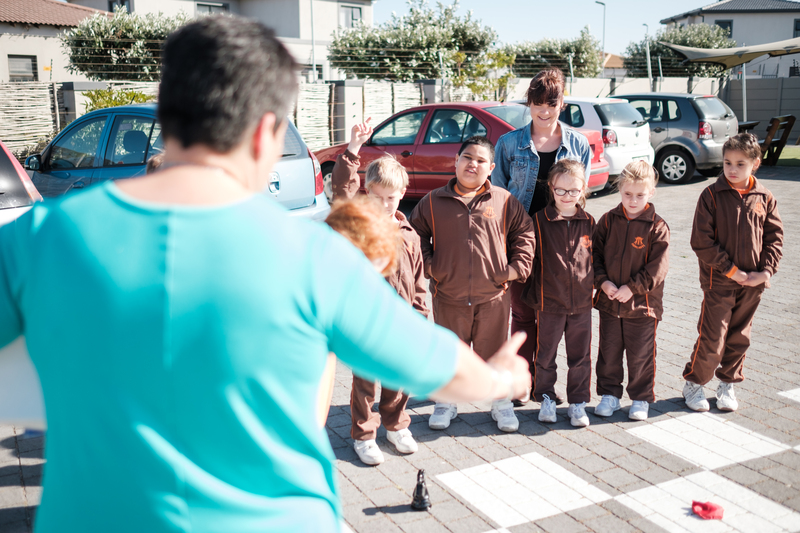 It has already been used on a trial basis, with great success, at a number of schools in SA. 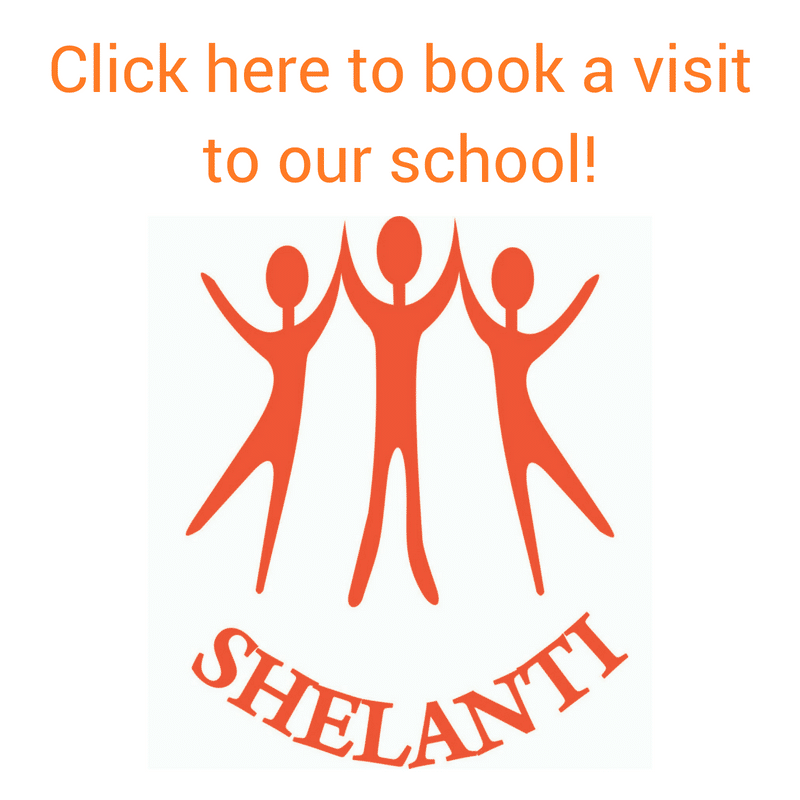 It is organized into structured lessons, with detailed lesson plans in the Teacher's Manuals and attractive Project Books for the learners. 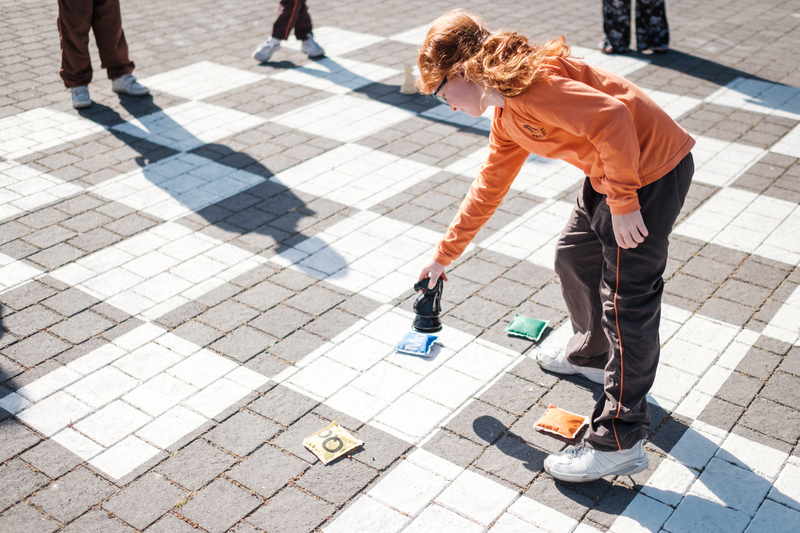 The program uses tried and tested methods for teaching through play, including the use of so-called "MiniChess" games. 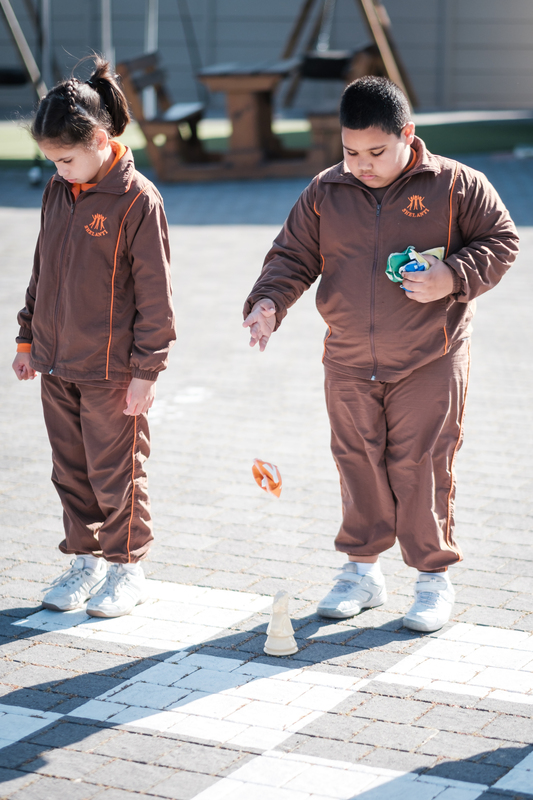 The learning process is broken down into small steps, building confidence while keeping it fun, and is in line with the skills level of the young child at that specific age, eg. colouring, cut and paste, form recognition, simple pattern recognition, a little bit of writing, etc. in the case of 6 year olds (grade 1). 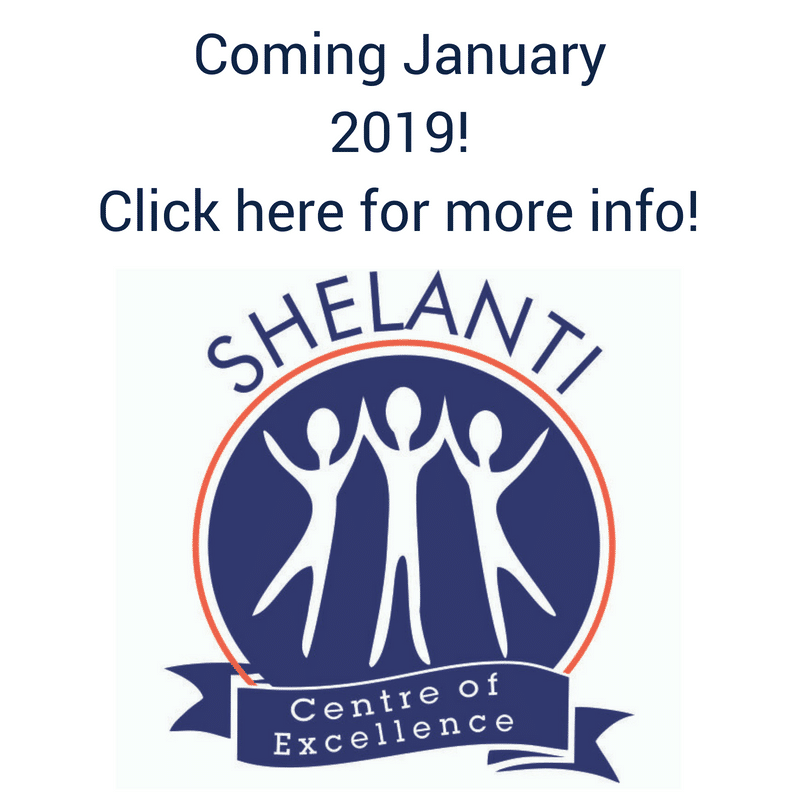 The program consists of 4 levels (level1/R, level2 and level3), each level accommodating the continual development of skills and capacity as the child grows. 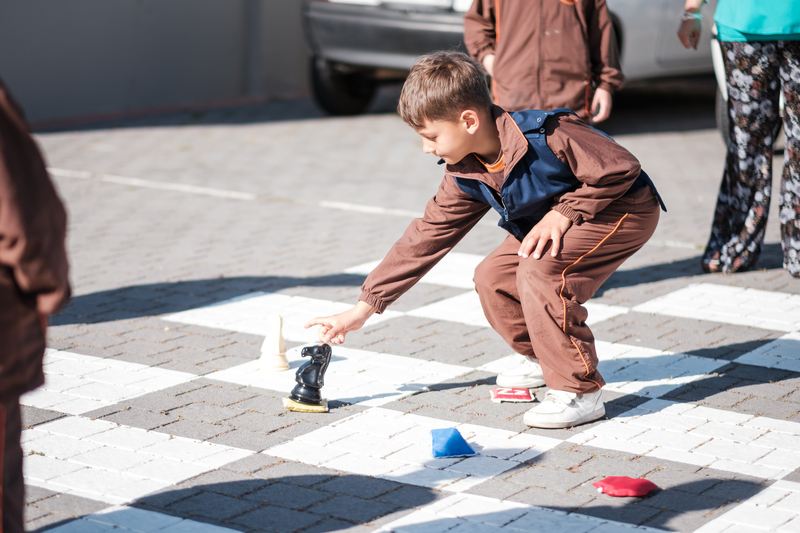 The program continually links chess concepts with maths-, science- and life skills. Visit Our MiniChess Facebook Page!